Structured wine tasting of 4 wines at Konzelmann Estate Winery. Structured beer tasting of 3 beers at Oast House Brewers. Structured tasting of 4 spirits at Forty Creek Distillery. 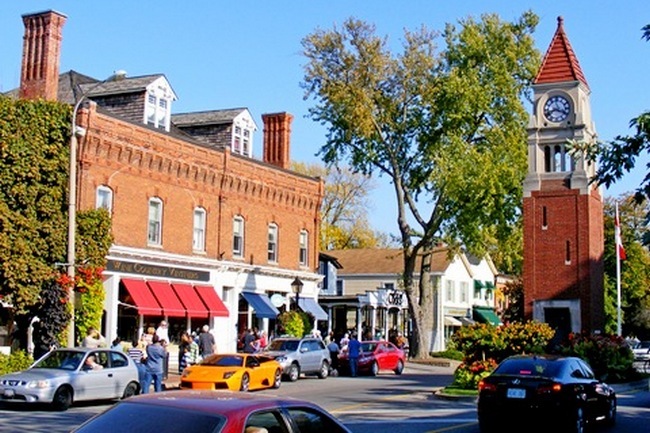 Free time and lunch on your own in Niagara-On-The-Lake. 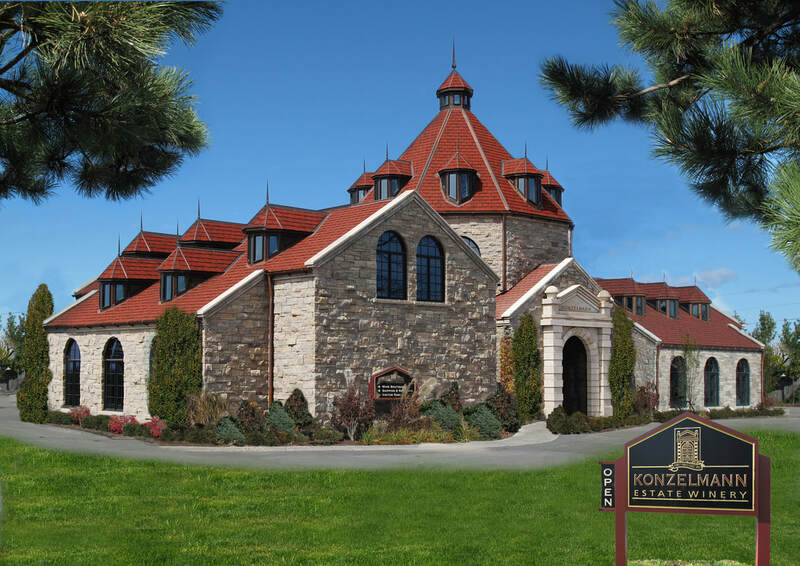 Our first stop will consist of a private tour & wine tasting at Konzelmann Estate Winery. One of the first lakefront wineries in the Niagara Region, on this tour you will learn about the history of Konzelmann, dating back to 1893, while taking in breathtaking views across Lake Ontario and the Toronto Skyline from their observation deck. To complete your experience, you will be provided with a structured tasting of four wines and you will have free time to explore or taste other wines they offer at their tasting bar. 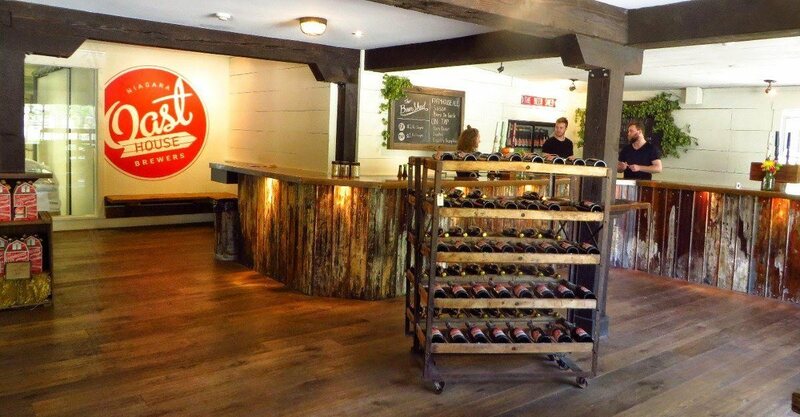 Experience one of Canada’s original producers of traditional-style Farmhouse Ales. Here you will have a private tasting with a flight of 3 beers, 2 of which are their most popular brews, and the 3rd beer will be of your choice from 2 other selections. ​After the private tasting, you will have free time to shop in their retail store, or enjoy a quick bite from their kitchen, with tasty creations crafted by chef John Vetere. On our tour you will learn about the overall process of creating genuine Canadian whisky, as well learn about the founder and how his influence has affected the world of Canadian Whisky. We will then take a guided tour through the facility, including the fermentation room, still house and barreling room. When the facility tour has been completed the group will be taken to a tasting room where you will enjoy your selection of 4 spirit samples. Finally the tour will conclude in the retail store where you will have the opportunity to purchase their awarding winning products. Enjoy free time for lunch in a town nicknamed "The Loveliest town in Canada", With their quaint shops and boutiques set up in colonial style buildings, there's something here for everyone. ​Here you will find an all year round Christmas shop, a delicious cheese shop, a few places to enjoy decadent chocolate and ice cream, or treat yourself to a taste of Victorian elegance in the Drawing Room of the Prince of Wales hotel with their Traditional Afternoon Tea. ​With endless options, you'll be sure to find something that piques your interest, but be careful not to lose track of time!